Co-founder of LAKESIDE ORTHODONTICS, Dr. Alexander Dudic has obtained his Swiss specialty in Orthodontics SSO. He graduated from the orthodontic 4-year long specialty training at the University of Geneva Dental School where he also received a “Master of Advanced Studies in Oral Biology” (MAS). His Doctoral Thesis was obtained at the University of Berne. Born and raised in Switzerland, he then completed his studies in dentistry at the Universities of Fribourg and Berne. Dr. Alexander Dudic has been honored with the Houston Oral Research Award by the European Orthodontic Society, Amsterdam and the Research Poster Competition Award by SSP and International Academy of Periodontology, Berne. Dr. Dudic is the author of numerous publications that you may consult here and continues doing research at the University of Geneva. He has been involved for numerous years in teaching at the Universities of Geneva and Zurich. As proud father of two fabulous little boys, he is used to accomodate young children during the treatment. Dr. Dudic consults in German, English, French and Italian, Serbo-Croatian and Slovenian. 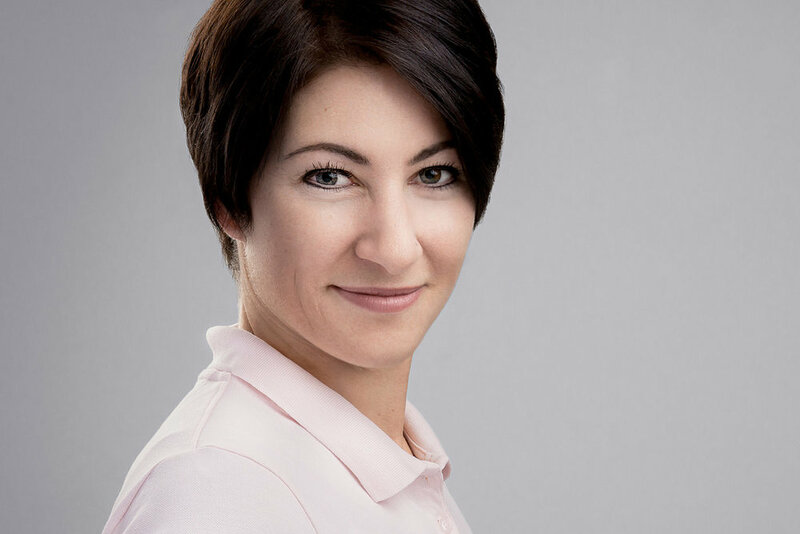 Co-founder of LAKESIDE ORTHODONTICS, Dr. Odyssia Houstis has obtained her Swiss specialty in Orthodontics SSO. She graduated from the orthodontic 4-year long specialty training at the University of Geneva Dental School where she also obtained the “Master of Advanced Studies in Oral Biology” (MAS) as well as her Doctor title by completing her Doctoral Thesis. Born and raised in the USA, she then completed her studies in dentistry at the Aristotle University in Thessaloniki. Dr. Houstis Dudic has co-authored several publications. She is the proud mother of two wonderful little boys and puts her experience to good use when it comes to working on small children's treatments. Dr. Houstis is a strong proponent in creating a serene atmosphere at the practice that provides the best environment possible for a successful orthdodontic treatment. Dr. Houstis Dudic consults in English, French, German and Greek. Dr. med. dent. Anne-Cécile Zimet has been part of the LAKESIDE ORTHODONTICS team since 2012. French-born Dr. Zimet received her orthodontic training at the University of Paris. We are very happy for the french touch she adds to the clinic. Dr. Zimet is a movie buff and loves dancing as well as spending time outdoors. As a young mother of a beautiful girl she makes children feel comfortable while treated. Dr. Zimet consults in French, English and German. Dr. med. dent. Anna Zimmerman did join LAKESIDE ORTHODONTICS in 2016. Born in Austria, she graduated from her Master studies in Orthodontics in Austria and Germany. She is greatly appreciated by the patients and the team for her outgoing, friendly personality. If ever you do not see her working, you can find her taking a yoga or pilates class or on a run by the lake. Dr. Zimmerman consults in English and German. Ever since the opening of LAKESIDE ORTHODONTICS, Sonja Rotach has had an important role working closely with the Doctors. She is a prophylaxis dental assistant in charge of completing treatment records, oral hygiene sessions and other procedures during treatment. As dental secretary she is entrusted with the patients' treatment files. Loving sports and snowboarding she loves to spend time outdoors. Mrs Rotach welcomes you in German and English. 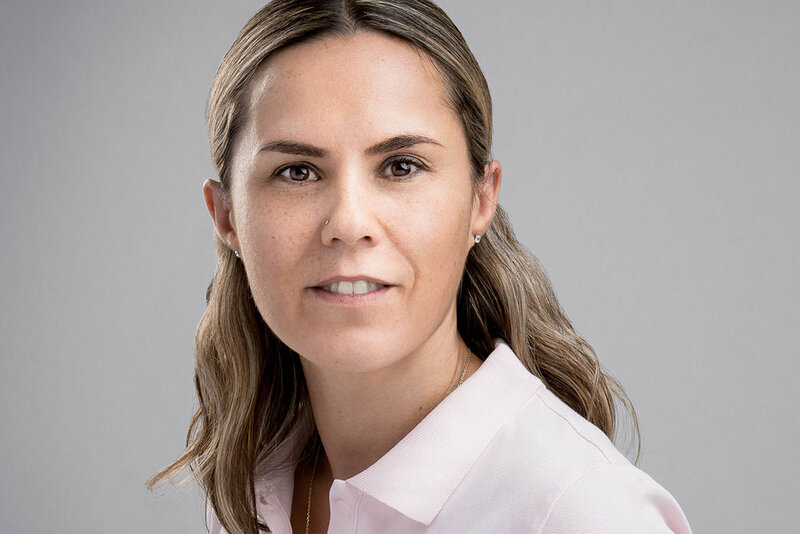 Sonia Moreiras brings in a fun spirited temperament from her native country Spain, but loves and lives exemplary by true Swiss quality standards: hiking the Swiss mountains is among her favourite hobbies and is an avid animal lover. Mrs Moreiras welcomes you in German, Spanish and Portuguese. Carmen Gmür has been at LAKESIDE ORTHODONTICS since 2008. Mrs Gmür is an avid golfer, loving spending time outdoors in the fresh air. She enjoys working particularly with the clinic's youngest patients. Mrs Gmür welcomes you in German. Jelena Novokmet completed her apprenticeship at LAKESIDE ORTHODONTICS practice. Since her graduation she assists the doctors. She enjoys her large circle of friends and shares with them good times. Ms Novokmet welcomes you in German and Croatian. Ms Arta Zenuni loves the transformative side in her work, nothing makes her happier than comparing the before with the final results of the successful orthdontic treatment. In her past-time Ms Zenuni enjoys inline skating and dancing. She is also known for her joyful and radiant personality. Ms Arta Zenuni does welcome you in German, English and Albanian. Besides welcoming new patients, Jacqueline Bösch is responsible for the administration and the communication of LAKESIDE ORTHODONTICS. Your orthodontic treatment usually starts with the first contact with Mrs Bösch. She enjoys art and painting with acryl. Jeannine Kestin is an administrative team assistant and handles all additional administrative tasks. Her passion is photography and who knows, maybe we'll host an exhibition of her work at the clinic one day. She has an extremely positive and happy personality that makes her all the more welcoming and caring.